When you dare to recreate the minivan, you create the groundbreaking Honda Odyssey — connected, comfortable, stylish, and above all, safe for the entire family. See the Honda Odyssey you want? Give us a call or stop by the dealership. 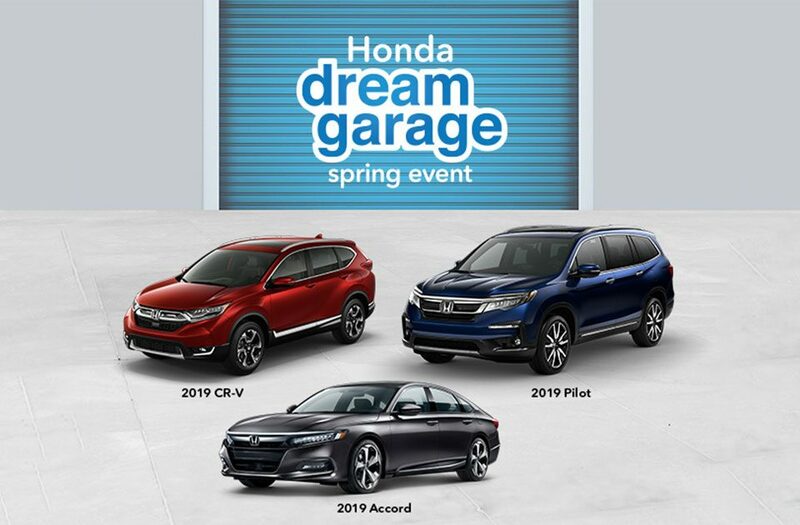 If you don’t see the Honda Odyssey you’re looking for in our new Honda inventory, just let us know. There’s a good chance it just arrived or it’s on its way. 14 New Honda Odysseys Available Now!